As you can see from my blog description, I have stated that I am a 'spoonie', and while a lot of people are aware of the reference there are likely to be many people that don't understand it, so I'm going to try explain its significance and how it affects me in this post. The Spoon Theory was created by a lady called Christine Miserandino to explain to other people about what it is like to live with a chronic illness or disability. Her original article is here on her website, which details the story of explaining the effects of Lupus to a friend. 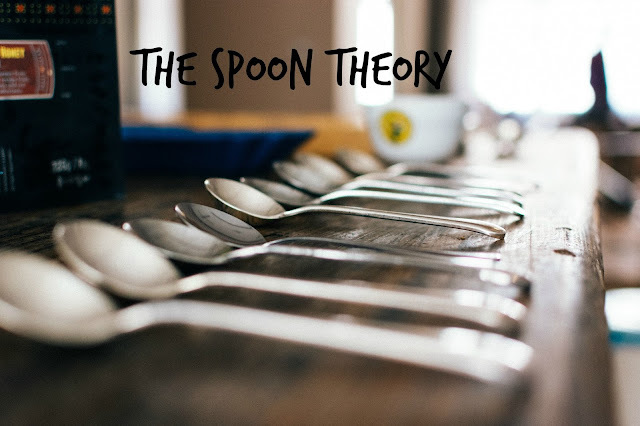 Essentially, the point of The Spoon Theory is to explain how a chronic illness can affect the way in which someone goes about their daily life and often shows how significantly fatigue can play a part in this. We have a certain amount of energy available to use each day and the use of spoons is a metaphor to explain this concept. For each day, we get a certain amount of spoons to use and each task uses a number of those spoons, the difference being that a healthy person may only need to use one spoon for a certain activity whereas someone who is chronically ill may need three. For example, something like taking a shower is a good way to make a comparison. For most people, taking a shower everyday is easy and part of a routine that doesn't take up a lot of energy. However, when you have issues with fatigue, mobility, or the autonomic nervous system, having a shower may be a difficult and time consuming task, so you could say it would take up more spoons. Another great resource that I've found to explain the idea is this game which guides you through choosing to spend your 'spoons' on certain activities and how this impacts the rest of your day. As a baby, I had quite a few health issues, the main ones were having bronchiolitis at 3 weeks old and then pneumonia at 16 months, which meant I spent quite a lot of time in hospital. I started to wear glasses at 18 months and also had an operation to fix my lazy eye (amblyopia) at age 4. Other than that, I didn't really have any major problems as a child. It wasn't until around the age of 16 that I noticed something wasn't quite right, I was then told that I have anxiety and that's something I still struggle with now. In my second year of university, so around age 19, I started to feel unwell in a more physical sense alongside my anxiety. Unfortunately, this became quite difficult towards the end of my uni year and it affected my eating too, I felt too ill to go to lectures, I felt dizzy and often quite out of breath and panicked and was also too nervous to eat on many occasions. I ended up feeling so weak that I had to go back home, I went to the doctors and we tried to figure out what was going on but nothing ever really seemed to explain what was happening. Even after having to call out paramedics they just said that I was probably having panic attacks and that I was also weak from being dehydrated. Luckily, after being at home for a while, this seemed to improve and later that year I went on my year abroad from uni in Belgium. When I was there, I felt quite a bit better, I still had occasional days here and there where I had headaches or felt dizzy but it was more manageable. I then started my final year of uni, and at the beginning everything seemed kinda okay. I was on medication that was helping with my anxiety and in a house with really good friends that I knew would look out for me, but I started to get worse again. Although I was in a lot better place with my anxiety, the physical pain seemed to be more prominent. We talked about this with my doctor and she wasn't too sure about what it could be, we discussed things like fibromyalgia and lupus and she agreed that there was some sort of chronic pain or fatigue there, so she referred me to a rheumatologist. Last summer I had an appointment with the local hospitals rheumatology department, and my consultant talked through the issues I was having, did some physical tests and he told me that he thinks it is likely to be Joint Hypermobility Syndrome. He sent me for some blood tests, a lung function test and an ECHO test to check over a few things, but they all came back clear apart from one of the bloods. In my follow up appointment he reiterated his diagnosis of Joint Hypermobility Syndrome but also gave me a diagnosis of Chronic Pain Syndrome and told me that my positive blood test was for Anti-Centromere which is showing that I could develop scleroderma and this is probably due to the fact that I also have Raynaud's. So basically at the minute I really struggle with pain, I also have Costochondritis which affects my ribs, IBS and tension headaches, but they all sort of link in with the JHS diagnosis. I'm currently on some pain medication and waiting on a referral for pain management. I use a walking stick quite often now if I know I'll have to walk for more than about 5 minutes and I'm also looking at getting a wheelchair for longer distances. 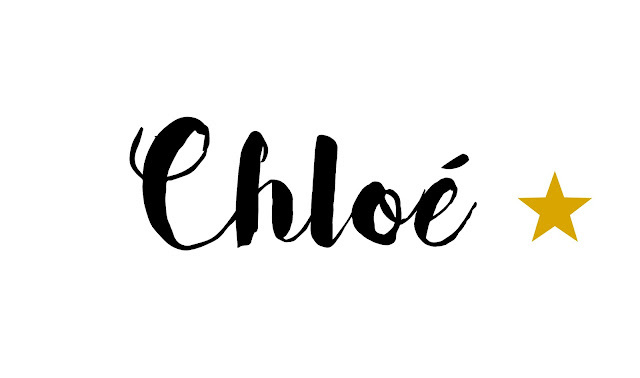 I'm resitting my final year of uni since I failed that last year and its been a lot easier to just do that at home in my own time and even though I'm not in a great place still with managing my pain and symptoms, hopefully I'll be able to finally graduate this year!